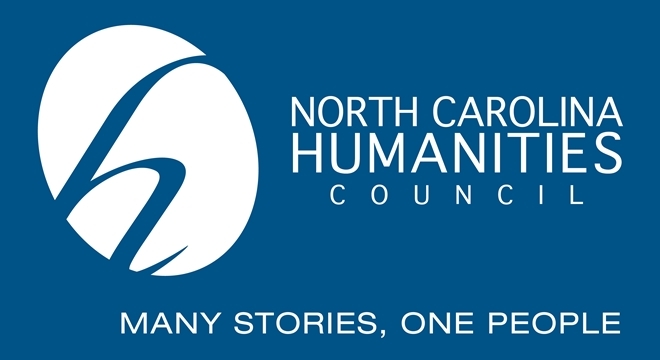 In the past decade, Jerry Pope and Rebecca Williams, of Swannanoa, have traveled the United States collecting oral histories to use as source material for plays and other art projects. But when they wanted to document how community has changed in America, they looked no farther than their hometown. Founders of the socially conscious theater company Serpent Child Ensemble, the two are making a documentary about the rise and fall of the Beacon Manufacturing blanket mill. The movie will examine how the mill changed Swannanoa from farm country to a bustling industrial town and how, after the closing and destruction of the mill, the town in recent years has been searching for a new identify. The mill, which was at one time the largest employer in Swannanoa, closed about seven years ago, a year before the sprawling factory was destroyed by a teenage arsonist. "We were so taken by the loyalty of the Beacon employees, even after the mill had burned down," Williams said. "We included many Beacon stories in plays but felt there was a bigger story to be told. The detail and scope we wanted to present called for a documentary." "This film will really be about the idea of community as it has changed over the years," Williams added. "It's the history of America right here in our little town." The filmmakers will host a panel discussion with former Beacon employees at the Bee Tree Fire Station Community 1-3 p.m. June 6. The program will feature a performance of songs about Swannanoa by Bert Brown that will appear in the film. The event will also give residents an opportunity to get a sneak peek at excerpts from the film, as well as suggest material for the project, Pope said. 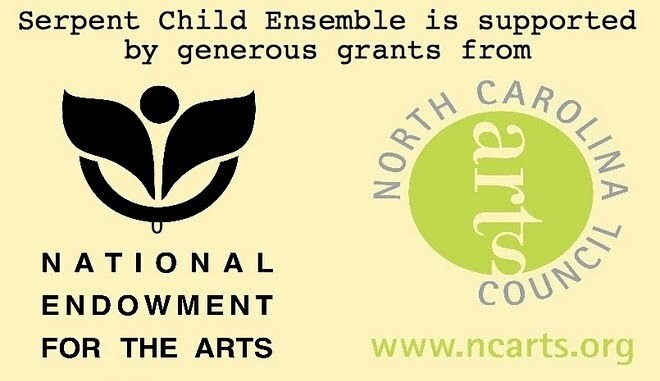 The Serpent Child Ensemble most notably produced the "Way Back When" series of plays at the Black Mountain Center for the Arts, but this is the first time the troupe has made a film. Pope said he's not sure when the film will be completed, but he plans to enter it into contests and hopes that PBS will find it well-suited for its programming. "It's a sharp learning curve," Pope said of filmmaking. "We really know how to tell a story. What we are having to learn is the technical aspect." So, what exactly is this story? The Owen family, who owned the mill, moved the Beacon mill to Western North Carolina from Massachusetts in the 1920s; the complex covered 40 acres. 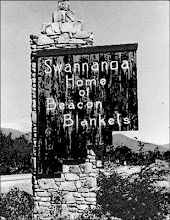 In addition to employing entire families in Swannanoa, it brought in workers from outside counties. A town of doctor's offices, a movie theater and grocery stores sprung up to meet the needs of this growing population, Pope said. But this development is only one of the aspects of the mill's story that attracted the attention of Williams and Pope. It's the emotional bond among the workers and between the owners and the work force that deserved to be captured on film, Pope said. "When the mill burned down, we would see old people in their cars or pickup trucks just sobbing," Pope said. Although the mill's building is long gone, the relationships constructed within those walls still exist. There are even Beacon Manufacturing reunions every year, Pope said. "What's going to make this movie interesting to people outside of Swannanoa is that it really is a metaphor for what's going on all over the country," Pope added. "It's also a record of what Swannanoa is now, which will add to the story of the Southern mill experience." 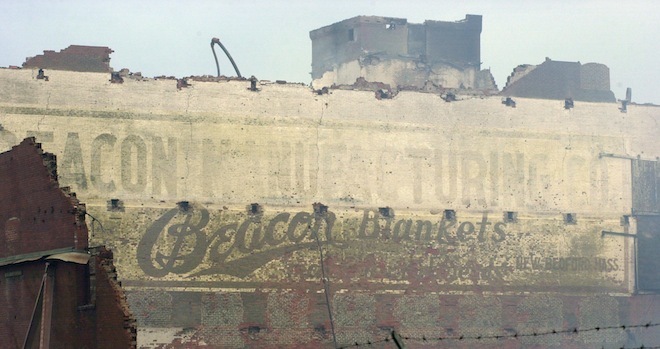 The Beacon Manufacturing blanket mill closed in 2002 and burned in a spectacular fire in September 2003. About 57,000 tons of debris was removed from the site after the fire, and in March 2005 the investment group Swannanoa Valley Properties bought the property for $1 million. The investors, including Bob Ingle and Gordon Myers, began a cleanup of the 42-acre site in late 2008, although they said development would have to wait until the economy recovers. The site could eventually include retail, commercial and residential components, investors said.